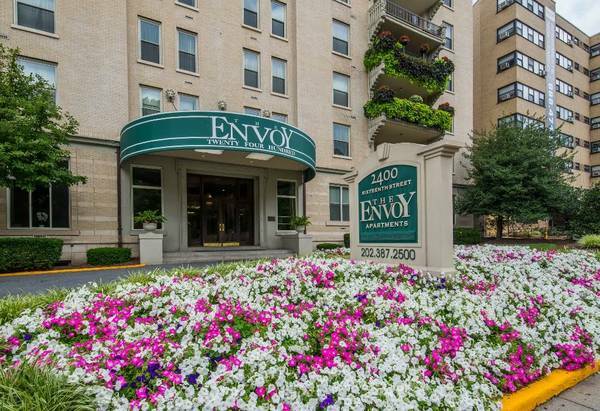 Experience the wonderful savings at The Envoy!! 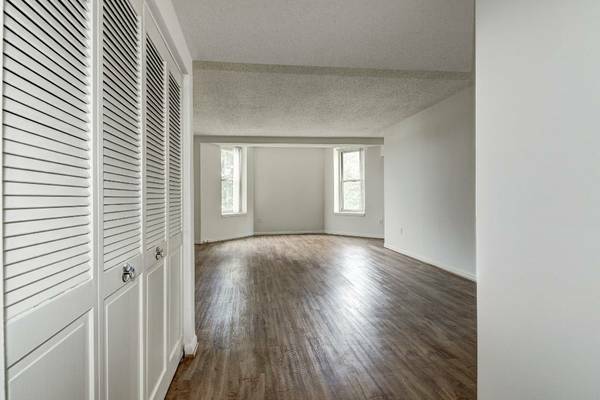 !We have a HUGE 2 bedroom in Adams Morgan for only $2,350!!! Save on those high utility bills because we take care of all of them except for electric!!! We offer 24 hour concierge and maintenance, covered garage parking, and an onsite laundry facility!